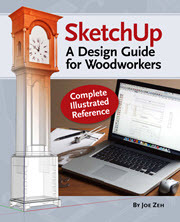 In CutList Bridge Tutorial – Part 1 I demonstrated how to use CutList Bridge to create a cut list for a furniture piece us a Shaker Tall Clock SketchUp model. In Part 2 I use a custom kitchen cabinet to demonstrate how to you the Cabinet Mode features of CutList Bridge. While Cabinet Mode features are particularly useful for custom cabinetmakers it is also useful for furniture designers and craftsmen. I think this video will be well worth you while whatever style of woodworking you do. Before viewing this video be sure to download and install CutList Bridge 2.5. The previous version had a bug that could make following along with this video frustrating. Also, you will notice that in version 2.5 you no longer have to use the Save Attributes button as was necessary in previous versions and witnessed in Part 1. All entries are now saved as you enter them. MAC users may have had trouble using CutList Bridge because of an OS/Safari Browser bug. When you download and install CutList Bridge 2.5 you will be shown a workaround if you have this problem. CutList Bridge can be downloaded and installed by following the highlighted link; the target post will always host the most recent version of CutList Bridge. The dialog box is called Extended Entity Info and as its name implies is complements and extends the Entity Info dialog box. 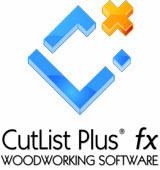 When CutList Bridge is installed, as indicated by the availability of these commands and dialog box, a basic cut list can be produced simply by selecting one copy of your model using the Select tool and then choosing one of the export commands from the file menu. Simple as that. However, the Extended Entity Info dialog box can be used to assign additional attributes to your components, which will produce a richer and much more useful cut list. 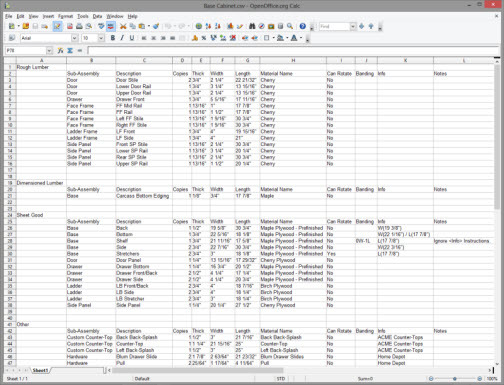 This first video tutorial will show you how to create a basic cut list and then embellish the cut list with material types (rough lumber, dimensioned lumber, sheet good and other items), material names (cherry, walnut etc. 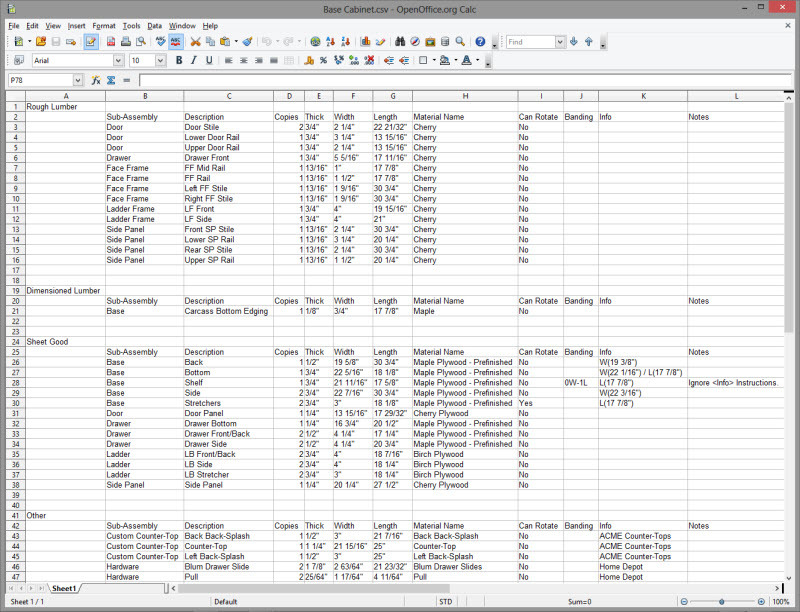 ), sub assembly groupings and notes. 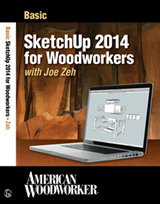 Subsequent video tutorials will show you how to assign attributes helpful for cabinetry and architectural models. You may find it easier to view the video in full screen mode. Start the video before selecting this mode. To enter full screen mode click the little screen icon at the bottom of the video player. When in full screen view hold your cursor near the bottom of the screen to access the video player’s controls. Exit full screen mode with the Esc key. This part is approximately 33 minutes long. Sit back, relax and enjoy the show!